Cloud Desktop Integrator is a powerful piece of software that allows you to control your service from your desktop without having to log in to the Cloud Web portal or navigate through phone menus. 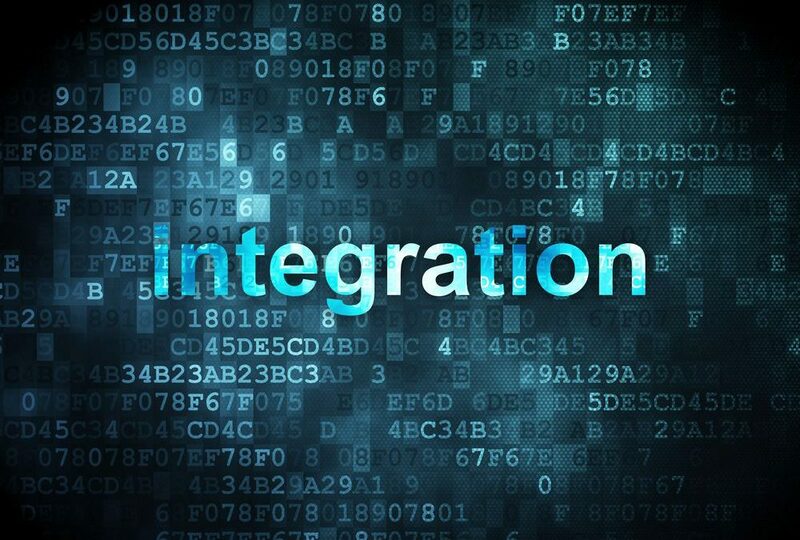 One of the many features available with the desktop Integrator is Click To Dial. This clever application allows you to make calls using information direct from your computer screen. This means you never have to stop what you’re doing on your PC in order to make a call. In addition, the software integrates with your Outlook, making contacts easily accessible and dialable from Outlook and the desktop. Accessing key features and settings becomes very quick and easy. You can find and dial contacts in an instant helping users to work more efficiently and be more productive. This is a great application particularly if you employ a sales force to generate revenue. Agents can quickly work through databases filling in relevant information where its needed and moving on to the next one. Furthermore, they never even have to look away from their computer screens. As a result, this ensures that you and your workforce have all the right tools to let you focus on the job in hand, without being distracted every time you go to make a call. Clipboard dialling – where you copy a telephone number to the clipboard and the software detects it. Web page dialling. The software automatically scans web pages in supported web browsers and converts anything that looks like a telephone number into a clickable hyperlink and adds new buttons next to telephone number fields that you have told it about. Application dialling – where the software adds new Dial buttons to applications that you have told it about. 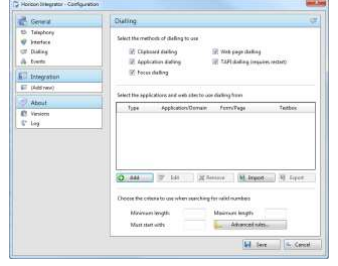 TAPI dialling – where any application that supports Microsoft TAPI (Telephone Application Programming Interface) can dial through Integrator. Focus dialling. Dynamically recognise any numbers in text boxes that looks like the phone numbers and allows to dial that number out. In addition, Cloud Desktop Integrator provides many useful features to help save you time and money and make your business more productive. We hope the information in this blog is useful for you. If you would like to learn more about Cloud Phone desktop Integrator please contact us on 0800 505 3350 or drop us a contact form and we will be happy to send you more details. Alternative why not visit our Cloud telephone systems page where you can find out more about this great technology and see how it could improve your business.